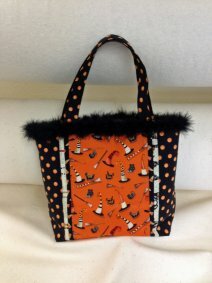 Screaming Halloween Sale & More! Before I get started I wanted to let you know that our Newsletters on now being posted on our website (in the upper left part of each page under the “Quick Links” section. Several customers were unable to receive them via email, so now everyone can view it. 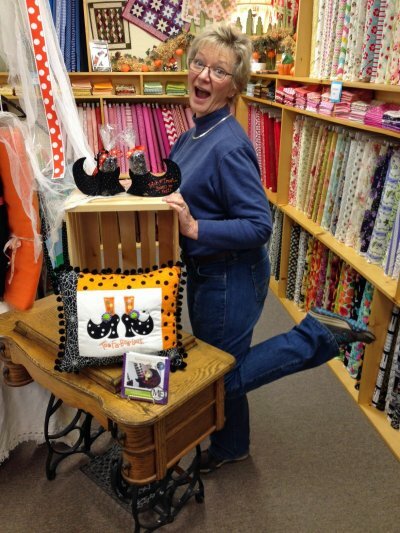 Well, Halloween is only two weeks away and the projects we have for you are frightfully fabulous! 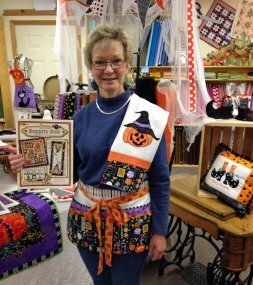 Our new book, "Boppity Boo", has 13 fast, last-minute projects such as trick-or-treat bags, towels, and a wonderful apron. I loved the sample apron so much that I have used it daily! To make these even easier, beginning Tuesday (October 20th) we will be placing all of our Halloween fabric on sale through October 31 at screaming discount of 30% OFF. The Halloween books and patterns, including MACHINE EMBROIDERY will be 20% OFF. There is still time to complete your projects if you hurry in! Don’t forget to guess the number of seeds in our pumpkin. 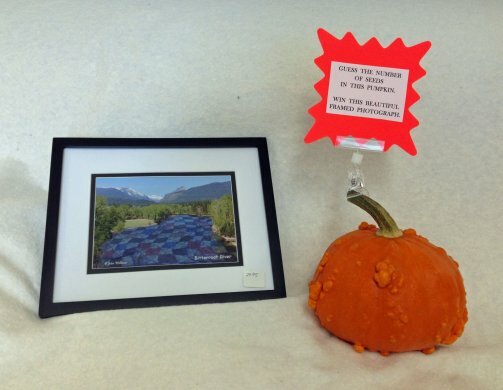 The winner will receive a beautiful framed photograph of our Bitterroot River quilted (a $29.95 value)! You can either stop in to the shop and put your guess in the basket or email us your information (guess, name, email address). 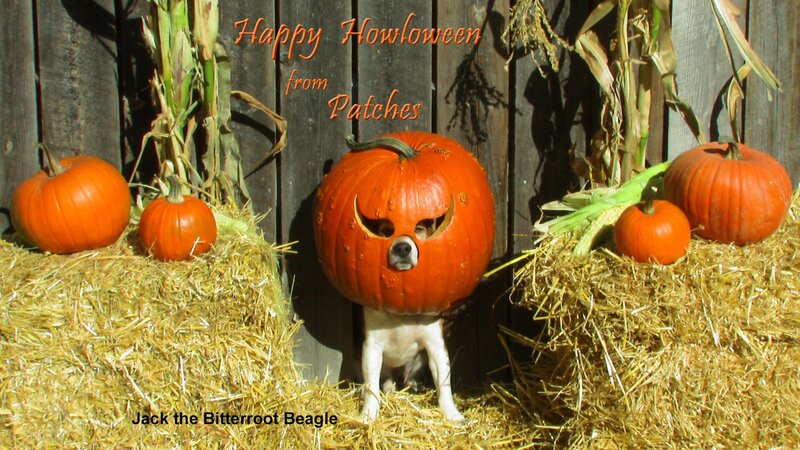 Entries will be accepted through Halloween. Good Luck! While you are in sign up for Sue Bello's Make & Take classes next Saturday (October 24) and start your Christmas gifts now. The collapsible trash container (in the morning) and the notebook cover (in the afternoon) are just what your quilting friends will love and perfect to take to classes or retreats. 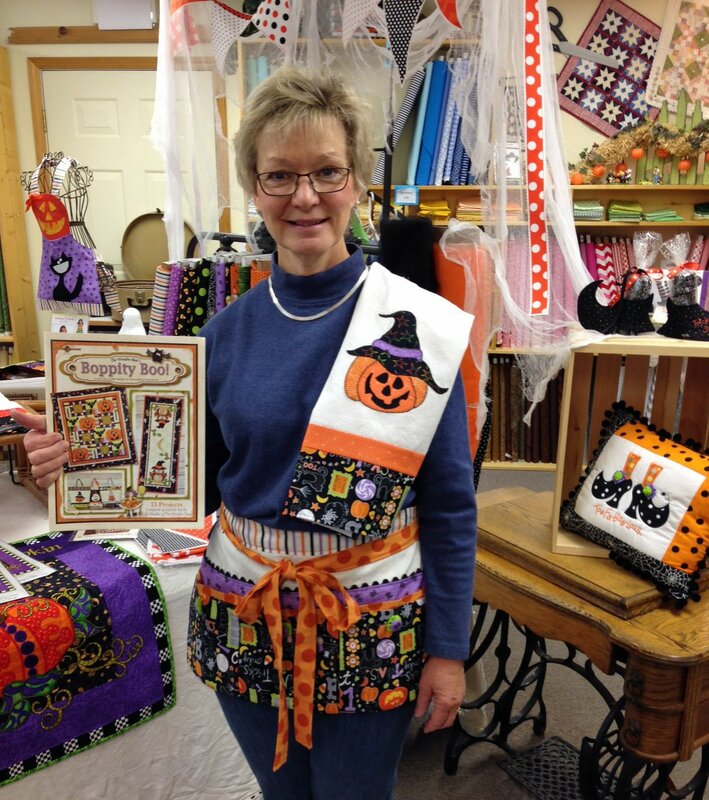 Our own bag lady is home from the Spokane Quilt Show and ready to teach the Versatile Wave Purse class on October 20th. This is such a fast way to switch your purse from one look to a totally different one. I hope that everyone enjoyed our autumn summer, but now it is time to get fired up for fall. We hope to see you soon!